“Congratulations! !” “Well done!” “Way to go –we’re so proud of you”…. These were the words that I had recently heard as my first self-published book, Profit and Prosper with Public Relations®: Insider Secrets to Make You a Success, had just received triple publishing honors, and I was newly crowned the Publicist of the Year by the Book Publicists of Southern California. I certainly felt that I was “on a roll”. But no sooner did I bask in the afterglow of this big achievement – when my copyrighted, trademarked and registered work – something that I had slaved over for many years, had ended up online as a free download – all without my knowledge or permission. Late one evening I ran a random Google search – and there it was – staring me right in the face – my book, along with hundreds of others was being given away with the simple click of a button. By the time that I had discovered this disturbing situation – one website had already offered close to 600 copies of my book, and yet another had given away 1,500 copies – with more sites yet to come. One can just imagine how shocking all of this was – and as an independent author or publisher, you too, may find yourself in this very same unwanted position. 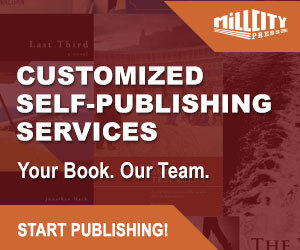 The online piracy of books, especially of little-known self-published works can happen to anyone – anytime. And even though my book was recently recognized with three prestigious publishing awards, that didn’t make it immune to the aftershocks of this silent type of crime. It was still left vulnerable to Internet thieves. It’s not just the famous recording artists anymore, or popular celebrities that are being ripped off by copyright infringement. Instead, it is now impacting the “average Joes” just like you and me in a very big way. Even holding the trademark here in the US didn’t have an influence – since many of these crooked companies are often located overseas. So, what if anything can possibly be done about this? First of all, it’s extra important that you know how to properly protect yourself – to hopefully come out ahead. Or at the very least, be much more knowledgeable about this most underground type of crime – that unfortunately doesn’t leave any fingerprints. 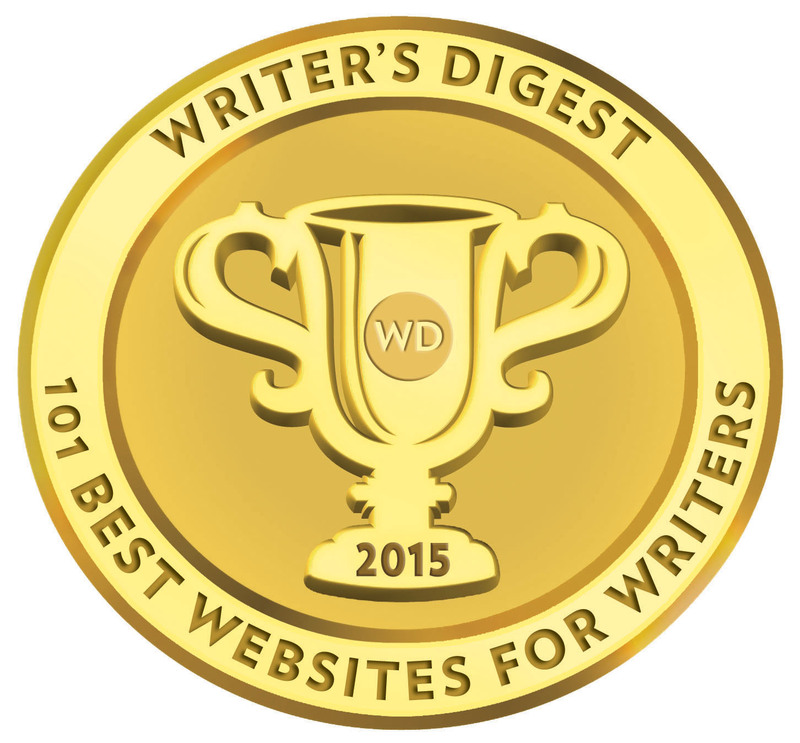 I am now here to share with you what I have learned, as well as offer the various steps that you can take to open up a dialog, so that we as authors and self-publishers can keep this frustrating and unfair crime right in the forefront. When faced with the prospect of seeing my book being downloaded for free, which seemed to be happening by the second – I knew that I had to act fast! Right away I remember clicking around one of these unscrupulous sites to find out if I could possibly glean any information on the culprits that would be of some value. I also showed what I had found to a couple of computer savvy colleagues, just to get their take on things. It was then recommended that I run a Whois search to find out specific information about the bogus website, such as to whom the domain name belonged to, where and when it was registered, and when their Internet address expired. After following up on these leads, I then sent out a few emails to try and locate the web hosting company, and it was suggested that I send them a DMCA takedown notice, (Digital Millennium Copyright Act), but it had to be worded just so. There is a professional business, DMCA.com that can help out with this specific task. In addition, I further searched the web, and came up with another company that offered a free sample DMCA letter posted by Gene Quinn, patent attorney and founder of IPWatchdog.com. I followed his letter – and then inserted my own information where appropriate, and that did the trick. Once I sent this carefully worded DMCA takedown notice by email, the web hosting company was obligated to notify the culprits within 24-hours – and have them remove all of my information – pronto! I must say that this was a very nice victory – if not short-lived. Just as one is able to catch these criminals, it is more than possible for another website to get a hold of your property – and then you have to start this arduous process all over again. In my own case, I decided to get further awareness on the matter by going to the media. As an experienced PR person, I approached the KNBC- TV Channel 4 news in Los Angeles, and they sent a camera crew out to interview me. They recognized the importance of bringing the subject of online book piracy to the public’s attention. The station also interviewed intellectual property attorney Omar Siddiqui who said, “People shouldn’t put products out publicly without keeping an eye on them. You have to treat intellectual property like you would your own wallet. You wouldn’t leave your wallet lying around.” His words certainly hit home. In addition, Craig Crosby is the publisher of The Counterfeit Report, a consumer website that helps individuals identify counterfeit products. He watched the news broadcast, and was very helpful to include a mention of my book in his counterfeit product alert. Another viewer, Scott La Counte is the founder of Piracy Trace, a service that scans the Internet to find out if a book has been plagiarized. The results page provides sample sentences and links to where the work has been copied, and gives the examples in context so that a person will know where on a website it is being used. He mentions that he’s seen two types of piracy – intentional and unintentional. With intentional, the purpose is for mass illegal distribution, but the second type is just a misunderstanding of copyright law. We see a lot of this with teachers who think that because they are educators, they are free to give away anything, just as long as it falls within educational purposes. I’ve also seen bloggers think that if someone sends them a book for review, there’s no harm in giving it away to all of their readers. With intentional piracy, one question may be nagging at you that I haven’t yet addressed. You’re probably wondering why? What might be the reason for a foreign company to offer FREE copies of an author’s books? After all, what’s in it for them? Well, the simple answer is that oftentimes, one of these unscrupulous websites will want to collect data on you, and when you go to download the book, you will have to provide your personal details. Another reason is that once you do so – they might give you the “gift” of a computer virus, and can engage in IP spoofing, making you think that you are being directed to one website when you are actually being sent somewhere else. Lastly, they may use your book or others as a teaser, so that you will pay them to get their products – and then receive your free books. And finally, how do they do this? I can speak for my own case by telling you that my book was scanned, and then offered as a free download. They displayed a picture of the cover, and also wrote some extra words on it that was in very small print – as it didn’t obstruct or alter the look of the book in any real noticeable way. On the plus side, with the mushrooming proliferation of social media, I can say that getting the word out about online piracy for authors has never been easier then it is right now. Through Google News, Facebook, Twitter, LinkedIn groups and blogs, the publicity generated by that KNBC-TV news broadcast reached both national and international levels – in fact, to all the way around the world. Many mentions showed up in the US, as well as in countries such as Mexico, Canada, the UK, Vietnam, China, India and Germany. Through traditional PR, a feature story appeared in both the Bulldog Reporter’s Daily Dog (an online public relations industry trade publication), as well as in the Independent Book Publishers Association (IBPA) magazine – and it received some good buzz there too. 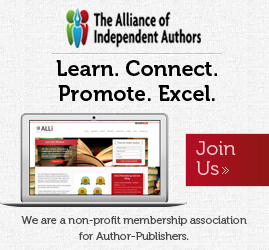 In addition, The Authors Guild of America is a very proactive group in lobbying Congress. They recently sent out a letter asking for help to fight online book piracy. 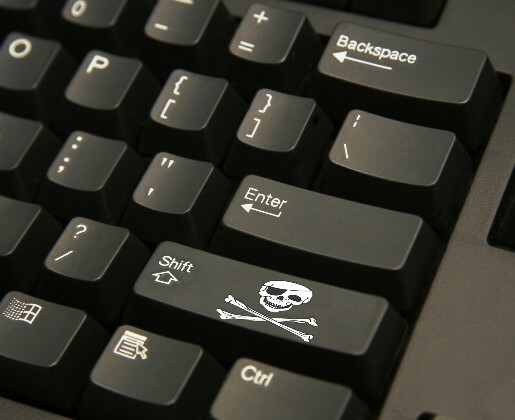 According to the organization, from 2009 to 2013, the number of e-book Internet piracy alerts they received from their members increased over 300%. By 2014, that number doubled. Taking all of this into account – the best advice I can give you is to regularly run detailed Google searches – and if something looks funny – or seems out of the norm, by all means delve into it further. You can plug in the title of your book, and then add the words ‘free downloads’ to narrow down your search. With this in mind – it is my hope that you too will be better equipped, informed and protected against these unscrupulous prying Internet thieves. After all, it is your hard work, dedication, know-how and unique experience that are far too often up for grabs – and so unnecessarily on the line. The great amount of time, money, energy, and the blood, sweat and very real tears required to produce your own personal contribution is nothing ever to be taken lightly – or for granted. If you have your own story to share, or would like to join in this important fight against online piracy for authors and self-publishers, please feel free to leave a comment or contact me at: RhondaRees@aseitypress.com, or RhondaRees.com, or visit: www.aseitypress.com or www.partnershippr.com . You can also follow me on LinkedIn, Facebook, or Twitter. 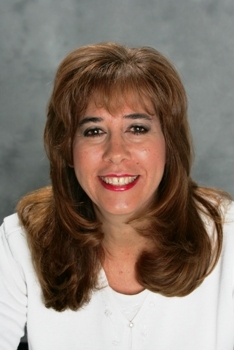 Rhonda Rees is an award-winning author and public relations expert. She was named the Publicist of the Year by the Book Publicists of Southern California. Her book, Profit and Prosper with Public Relations®: Insider Secrets to Make You a Success is published by Aseity Press. She is also listed in the Global Directory of Who’s Who in recognition of her hard work, dedication, perseverance, and for demonstrating leadership and achievement in her occupation, industry and profession. Legal copies of her book are available at Amazon.com. Catch her on Facebook. Excellent article. It brings awareness to a huge problem that runs across all areas of the arts. Rhonda gives practical advice on how to deal with piracy and theft of your copyright.